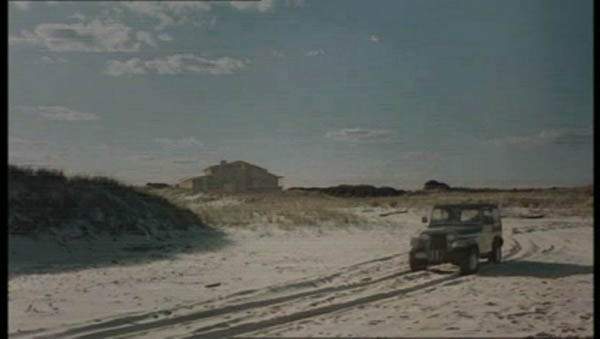 The house was painted on glass by Janet Kusnick for David Stipes FX Company. 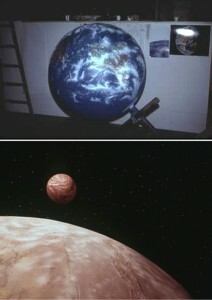 During her period at Hartland Universal she painted some planets for Tv series like Galatica and Buck Rogers. Posted on 13 January, 2014 by Domingo Lizcano. Permanent link.